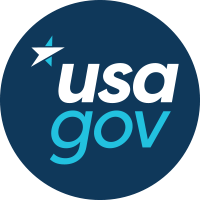 Some people experience challenges navigating government services -- especially if they need to work with more than one agency. Based on this premise, we set out to find out how agencies could share information with one another to improve the customer experience. To narrow the scope of our research, we decided to focus on one specific task that touched multiple agencies. So we set out to understand and map the path of a newly naturalized citizen attempting to travel abroad. The path a person would need to take to accomplish that task would have them interacting with U.S. Citizen and Immigration Services (USCIS), the Department of State (DoS), Customs and Border Patrol (CBP) and Transportation Safety Administration (TSA). 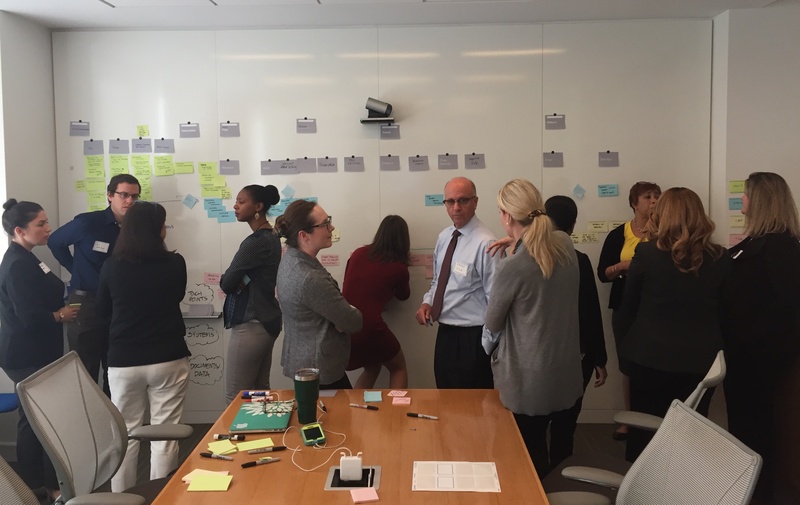 We brought together representatives from those agencies to participate in a journey mapping exercise led by Matt Ford, GSA’s Deputy Chief Customer Officer, to uncover intersections between agency service offerings. Before the exercise, we asked each agency to think about the steps, timeline, touchpoints, systems and documents/data needed for a customer to accomplish their task. Agencies worked within their teams to think about each step their customers had to take to obtain the desired service (research, application, photos, fees, etc.). They wrote each step on their assigned colored stickers, discussed among themselves and then placed them on the board. Teams were mixed so one agency member could relate the customer journey to the rest of the agencies. Team members listened and reacted to their colleague’s comments and added their comments and possible intersections to the board as they saw opportunities. One person per agency stood by the board and explained the steps their customers would take to get their service to the entire team. The team took the role of the customer, listened and wrote their emotions and the opportunities they saw on sticky notes and placed them on the board. The last part of the exercise was Emerging Opportunities (the moments of truth or AHA moments). The participants identified some processes agencies had in common as well as things that could be improved, blockers and opportunities to make changes (policy, authorities, etc.). Not surprisingly most of the feelings recorded in step three were negative. People felt intimidated, overwhelmed, stuck, confused, over burdened, anxiously waiting, uncertain, etc. Based on our findings, agencies identified their main priorities. Right now, we’re in the process of working to find solutions that would streamline the process of applying for a passport for a newly naturalized citizen. We’ll share updates as we continue this work. Laura Godfrey is the Agency Partnerships and Multilingual Strategies Lead for USAGov.